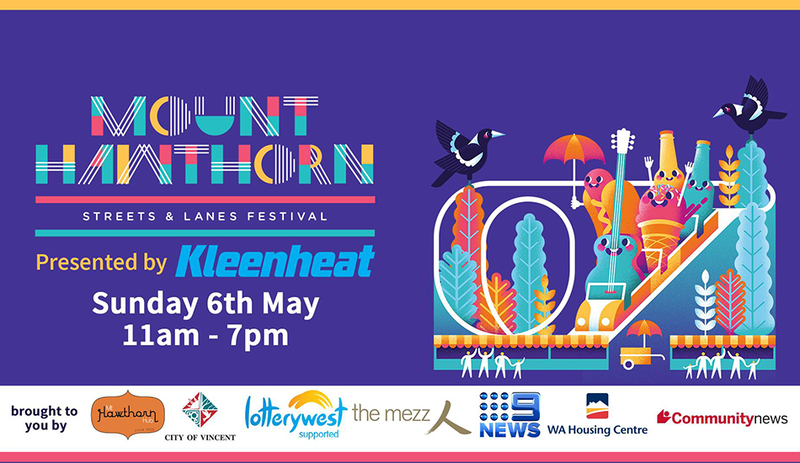 The Mount Hawthorn Streets and Lanes Festival will return to the Mount Hawthorn Town Centre this Sunday, May 6. 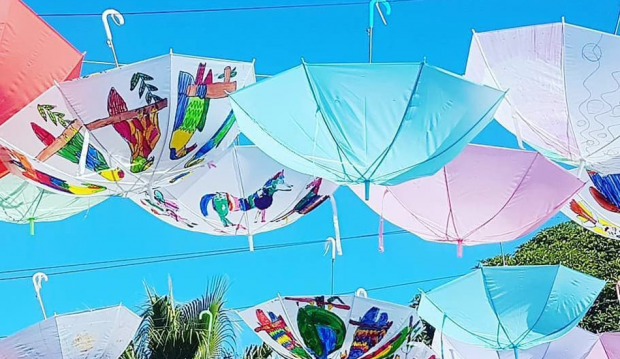 It’s set to be a fun and free, all‐ages celebration of the area’s unique lifestyle. Indulge in food and entertainment including: roving performers and live art, outdoor restaurants, cafes and pop‐up bars, market stalls, family attractions and rides, plus live music across various entertainment stages. The festival will feature performances from Steve Hensby, Stoney Joe, Junkadelic and Bill Lawrie among others. 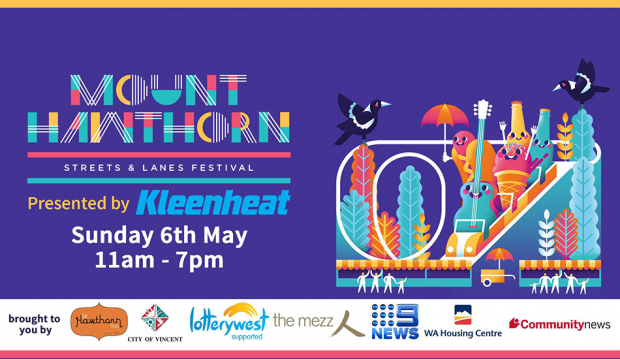 The Mount Hawthorn Streets and Lanes Festival hits the Mount Hawthorn Town Centre this Sunday, May 6.